Does My Phone Have 2 IMEI Numbers? IMEI (International Mobile Equipment Identity) are numbers used to help mobile phone companies and you to keep track of the use of mobile phone. If the phone is lost or stolen, the telephone company can enter the IMEI number in the database and permanently deactivate the phone. Even if the SIM card is changed, the phone will not work. There are a few things you can do to find the IMEI number of a cell phone. Open the battery cover of your phone and remove the battery. 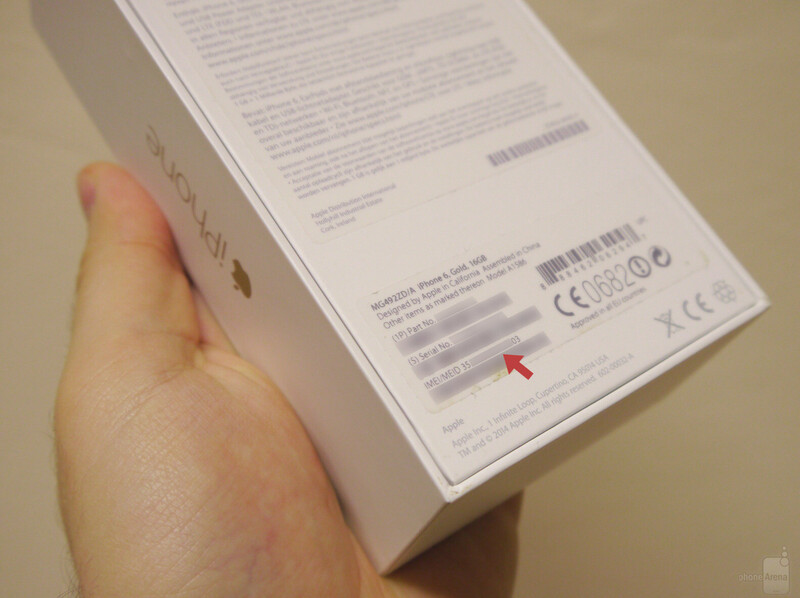 The IMEI number must be located on the white label below the battery. It will be 15 to 17 digits long without letters or bars. You only need the first 15 numbers. 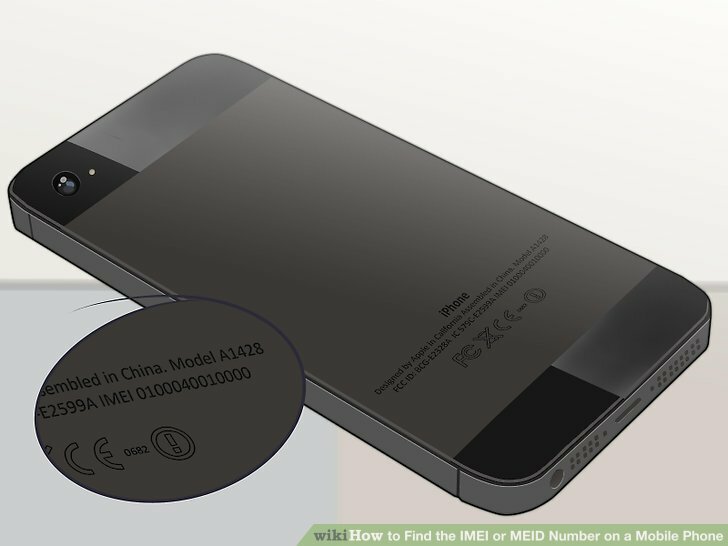 If the IMEI number is not located under the battery, there are other ways to find it. Turn on the phone boot up before continuing. Enter * # 06 # on your phone’s keypad. 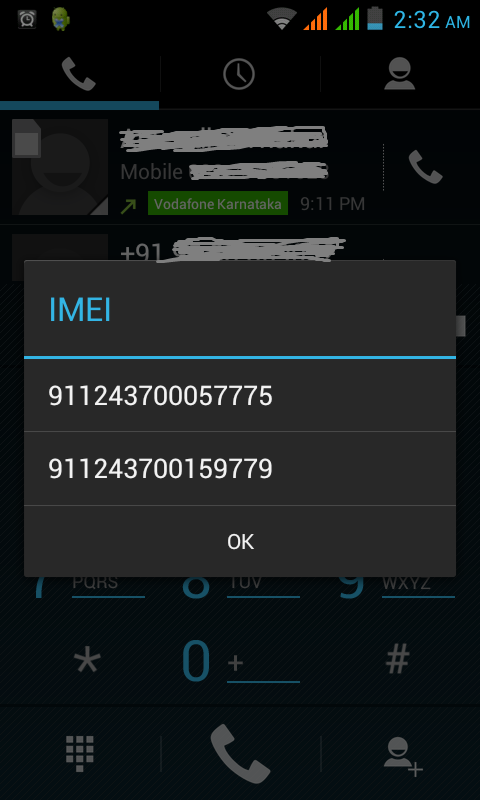 When the # end is entered, a 15-digit number with the title “IMEI number” will appear. Copy the number and keep it for future reference. If that does not work, you have even more options. If your phone was made by Motorola, you need to press # *, (menu) and then press the right arrow very quickly. Do not pause when you press the keys. 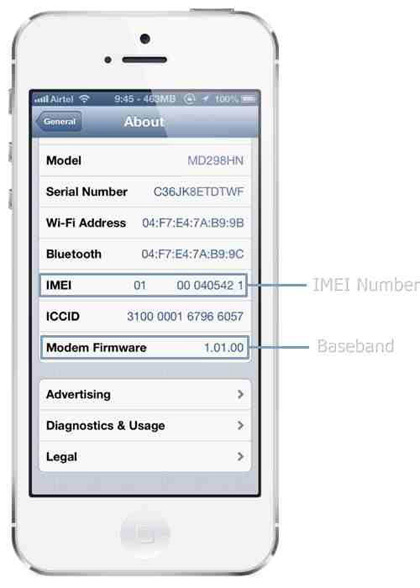 The IMEI number will appear on the screen. Check the phone menu if you have a SIM card. 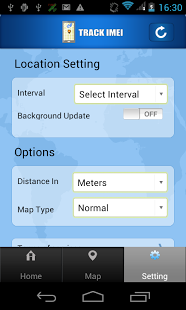 Scroll through the menu until you find IMEI or SIM ID. 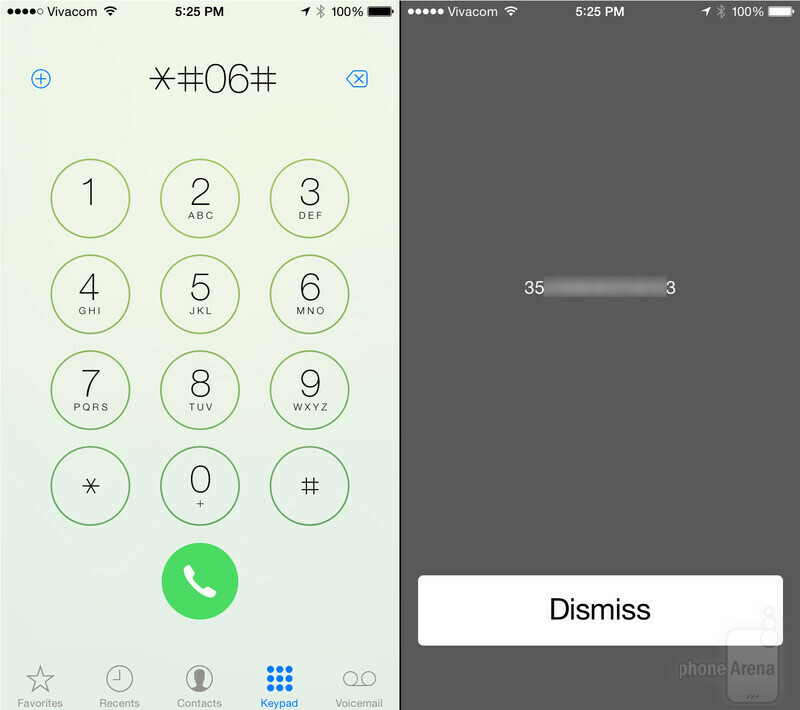 Press Enter to display the phone’s IMEI number. Write down your IMEI code as you have it in case your phone is lost or stolen. Report your lost or stolen phone immediately and give the telephone company the IMEI number so they can turn off the phone. 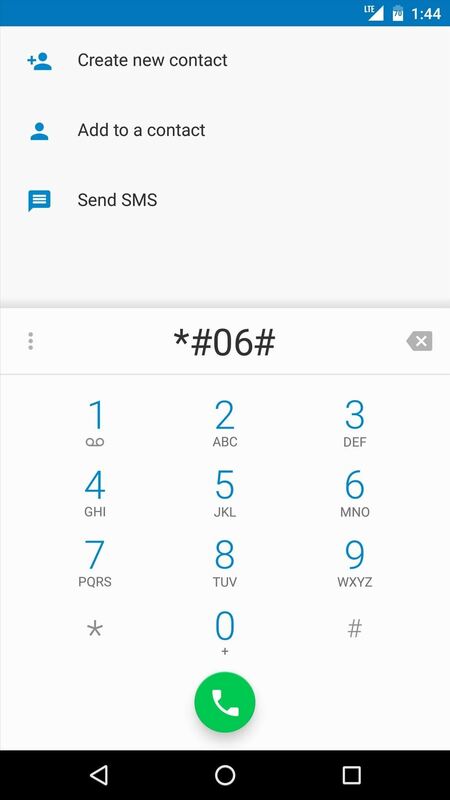 The IMEI number recovery code (* # 06 #) does not work for all phones. Do not buy a used phone until you are sure that the IMEI number has not been reported. 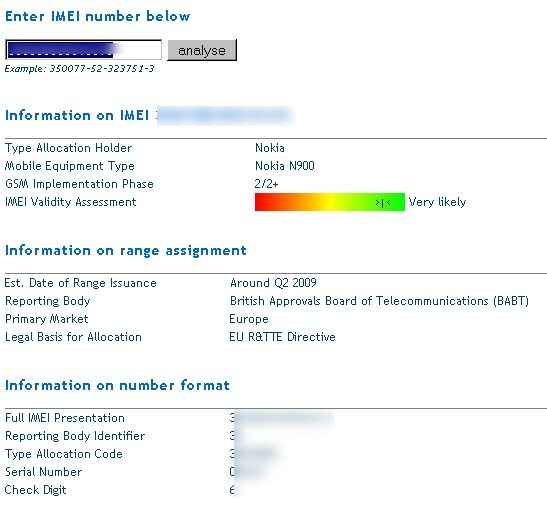 You can get this information by checking the IMEI Analyzer. If the phone is dual-SIM, then it has two modems (perhaps one in practice, which is enrolled to two networks) and therefore two registers for the network. For each entry, a single IMEI is required. A phone with dual SIM cards will have 2 IMEI numbers. This is so that the device can be connected to two networks at one time. It may be out of range of one network and easily switch to another. Often, this is much cheaper than roaming for those who travel a lot. There are very rare cases where a stolen or hacked phone can have 2 IMEs. Either they removed the original tag and put a fake one with a fake IMEI number or they edited the phone’s software to show another IMEI number. This is very difficult to do, but it is a remote possibility. 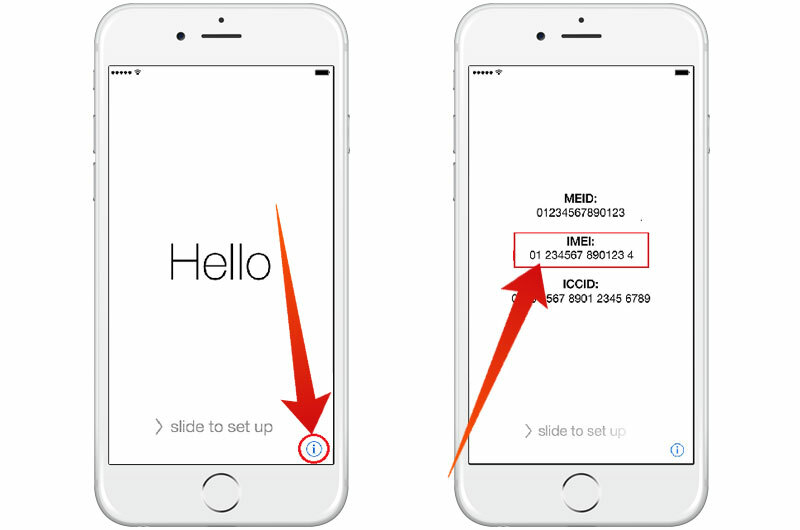 How can i find the IMEI number of my iPhone? 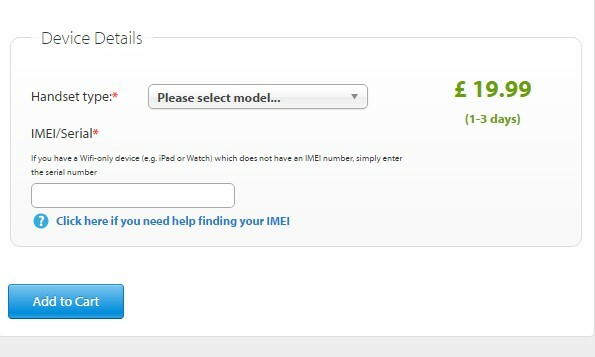 How do iPhone IMEI checkers work? Are they worth it? Does It Make Sense Opting to a DVB-T for Mobile? How Does the Wind Influence in Fishing?